Some aboriginal groups hunted and ate short-beaked echidnas while other groups revered them as a totem. Early Europeans used echidna fat as a harness dressing or lubricant. Today short-beaked echidnas are an Australian icon used by many grass roots organizations to represent their down-to-earth, get-on-with-it work ethics. 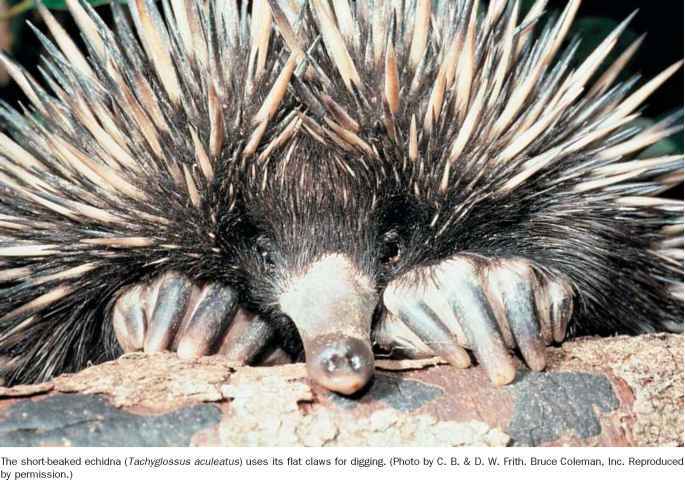 In 2000 the echidna was an Olympic mascot. 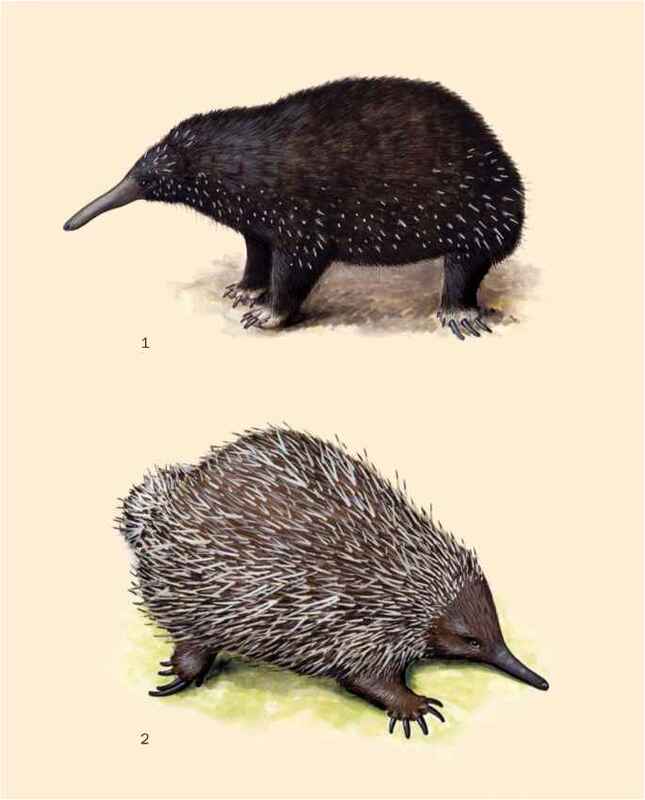 Long-beaked echidnas are hunted for food in some areas of New Guinea. As a member of the oldest surviving group of mammals echidnas are symbolic of species sustainability. Stocky, rounded body covered with spines and fur. 12-20 in (30-50 cm) long; weight 5.5-15.4 lb (2.5-7 kg); has a 2.1 in (5.5 cm) straight beak. Generally have no external ear and eyes are nearly obscured by hairs. Found in all types of Australian habitats—sea level to alpine, and arid to tropical. Solitary; active both day and night. Throughout Australia and in some parts of New Guinea. All types of invertebrate species found in soil or rotting wood. Stocky, rounded body covered with spines and fur. 24-40 in (60-100 cm) long; weight 13.2-35.2 lb (6-16 kg); has a 4.2 in (10.5 cm) beak, often displaying a downward curve. Often have small distinct external ears, and eyes surrounded by bare wrinkled skin. 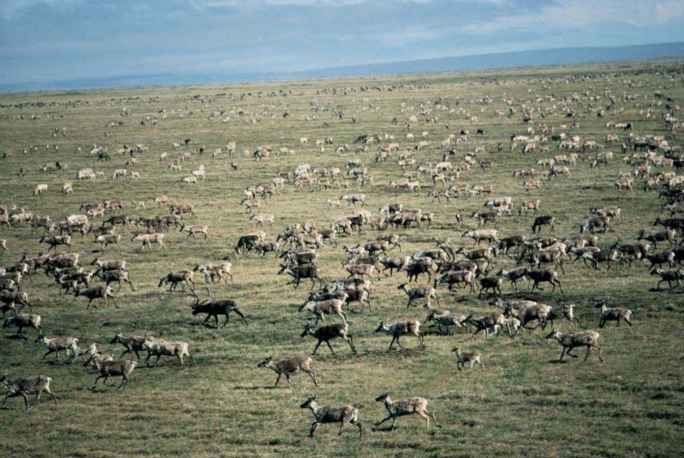 Found from sea level to 12,500 ft (4,150 m), primarily in areas of higher rainfall. Solitary; thought to be totally nocturnal.